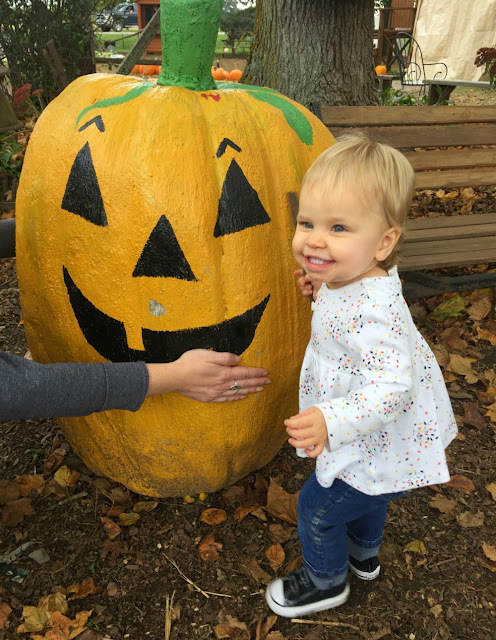 My grand daughter enjoyed a day at a country pumpkin farm recently. She is now 15 months old. Vivian seemed fascinated by all these colorful orbs! the entire visit....along with that stick she found. She didn't set it down often, but did here. with her wee gourd in the forefront. are making her laugh in this shot. about such a huge weird scary thing taller than she! Funny how hugs make everything alright. and the two black cows in the background. And Vivi still holding that stick. since she's comfortable holding a wand. Because we really don't want a wizard in the family. 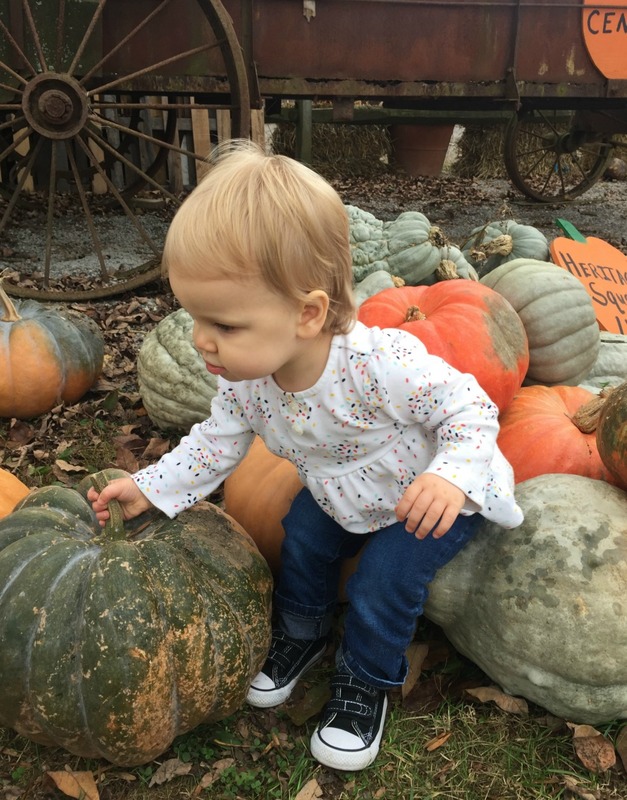 to pick up that huge green heirloom pumpkin by herself! Can't blame a girl for trying! they're just like the ones her momma wears. We called those "fish-head sneaks" when I was young. Our darling grand daughter is growing so fast! 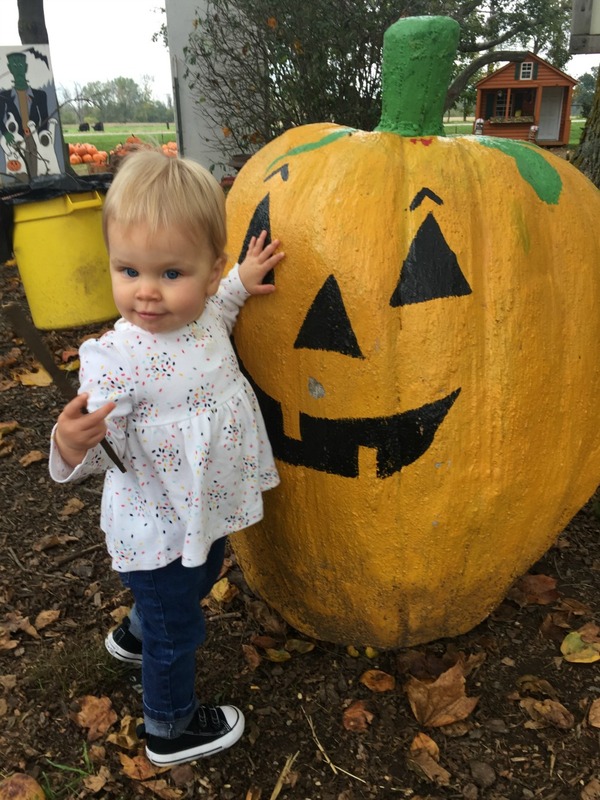 her first visit to a pumpkin patch! Thanks so much for your visit today. Smiles, hugs and prayers to each one of you! what a sweet lil lady! Oh my word, she is so precious. What a perfect little smile and she looks like she is having such a great time. We are still hoping someday for a girl. We have 12 grands and all boys. We need a girl. Wow - great photos - such sweetness. Your granddaughter is the same age as my granddaughter. Vivi is absolutely adorable. How fun to have this day at the pumpkin farm. We are hoping to go this weekend with our little Charlotte and also my older granddaughter Abby that is 7. They love going to these places. Have a great Friday and wonderful weekend. Thanks so much for your visit and the comment that had me laughing. We GET each other! Oh, that Vivian is just beautiful. That soft baby hair. I love holding Madelyn, and just stroking her fine hair-what a natural blessing that we never have again!!! But back to Vivian, she clearly loves her surroundings. 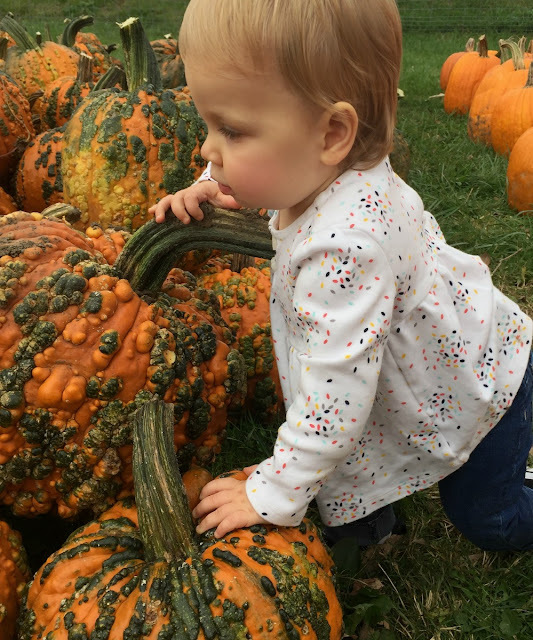 It's wonderful when babies love to explore and their curiosity outweighs their fears. Gorgeous pics-I know you are a proud grandma, just like me. BTW, what does she call you? Everything is different these days. Madelyn's 1st birthday party is Saturday at our house. A festive, fall, fun, outdoor party. 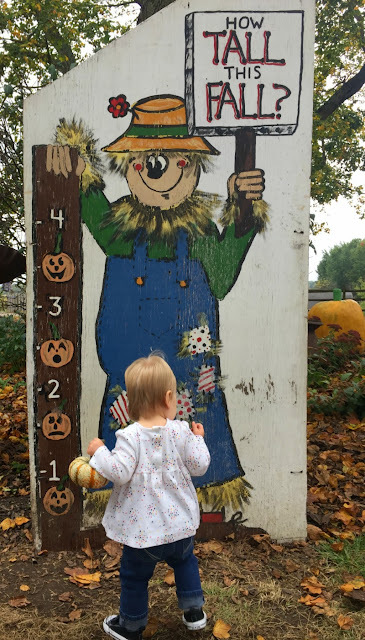 She actually turns 1 on November 11, but we didn't want to push it with the weather. We are having a forecast of 75 degrees and sunny. Keep up the posts and pics!!! 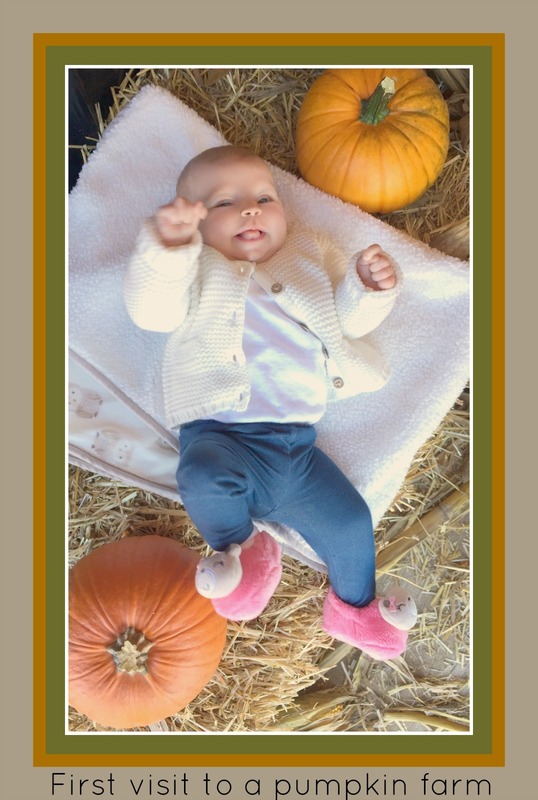 What wonderful pictures of your beautiful granddaughter, I hope she got to take "her pumpkin" home. Still waiting to become a grandmother, my son's in no rush. Speaking of tea parties I have quite a collection for my granddaughter to be. Hope the next week proves productive. Oh she is so pretty and those pictures are wonderful. What wonderful memories your making. Viv, sure loved that stick LOL. So glad that you are enjoying your little one and yes, they do grow up quickly. So, my dear friend enjoy every minute you can. Making precious memories with pics to show for it. She is a doll. Enjoy these loving moments before they are gone. Time goes too fast. Thanks for sharing! Oh Michele, she has gown and so cute! They do grown up fast. My first grandchild is 21 now and seems like yesterday he was running around playing. 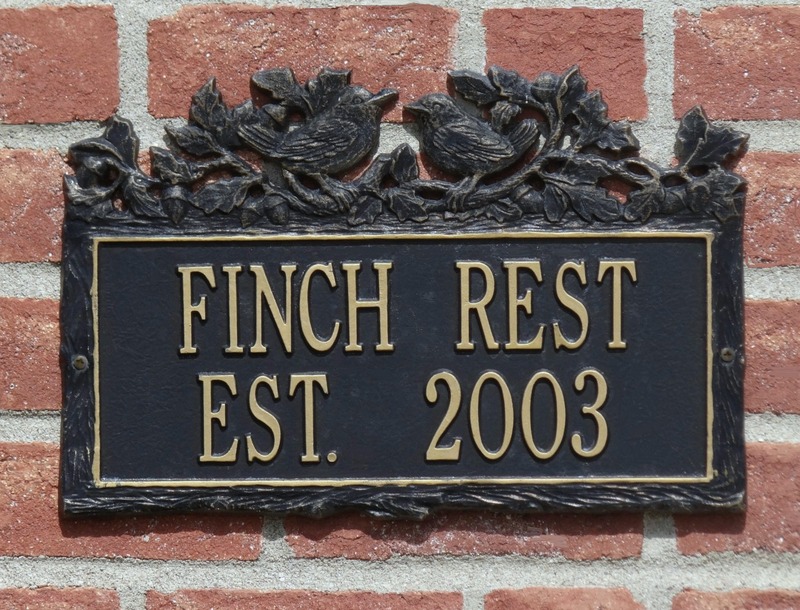 Enjoy all those precious memories! 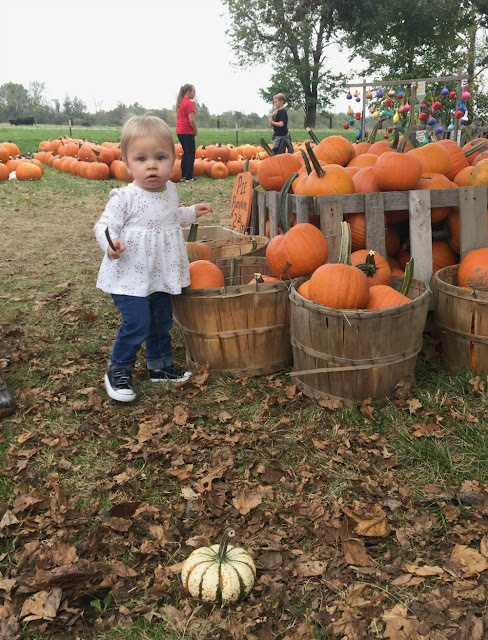 I just loved seeing little Vivian at the pumpkin patch, Michele! What a fun day for all of you. Don't they grow up fast? Just seeing Vivi a year ago and then now, just shows how quickly the years go by. Give Vivian a big kiss from me. It's amazing how fast time flies and how quickly they grow up! She is adorable, they certainly grow up so quickly. She is just so cute. I love pics at the pumpkin patch. There is so much color with the difference kinds of pumpkin. Some of the favorite pics of my grandkids are from the pumpkin patch. Oh what a cute little PUMPKIN she is! Fabulous photos and precious memories...they grow up SO fast! One of my little great-grandfellas just came in from the mailbox with a package for me. OH, MY....THANK YOU SO SO MUCH. What an adorable little candle holder and great smelling candle...and the sachet for my car...and I love love your precious handmade card. What a sweet thing for you to do for me. Getting such love and caring in a package today sure lifted my spirits. My heart felt thanks for your prayers, support and a sweet gift. P.S. 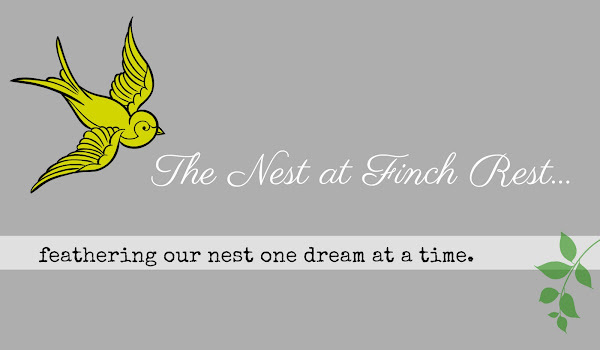 will it be ok for me to share your sweet spirit and gift on a blog post ? Your granddaughter is an explosion of cuteness! I'm sure that she'll also enjoy your family's annual pumpkin carving parties. HI Michele! Oh, I can hardly believe little Vivi is 15 months old! How time flies! She is simply adorable. What a little cutie and I know how you must enjoy her. Thanks for popping in to see me. Love it when you put pics of Vivacious Vivian in your blog. She sure is a doll. Oh my goodness, how much preciousness can we take! Yes, it's hard to believe she is growing so quickly. She's a doll, and I love how she latched on to that tiny pumpkin. Maybe she liked that it was sized like her? Sounds like a delightful family day creating some wonderful fall memories! Oh my, your granddaughter is just adorable. 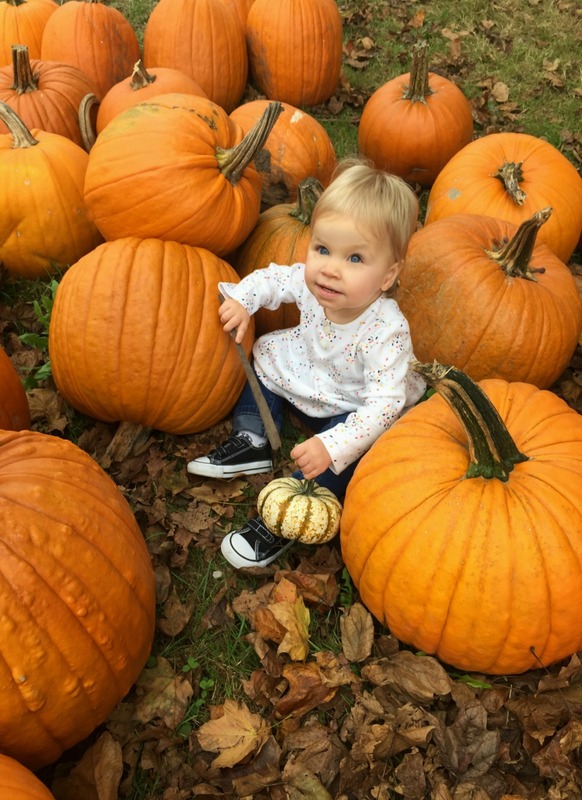 I love all the cute poses of her with the pumpkins. Adorable post and photos. Enjoy your day and the week ahead. How delightful!She is so cute!!! Tea for Two Easy as 1 -2 -3!